When it comes to chicken, skinless legs is my favorite. It's the most common food but so delicious, flavorful and nutritious meal. 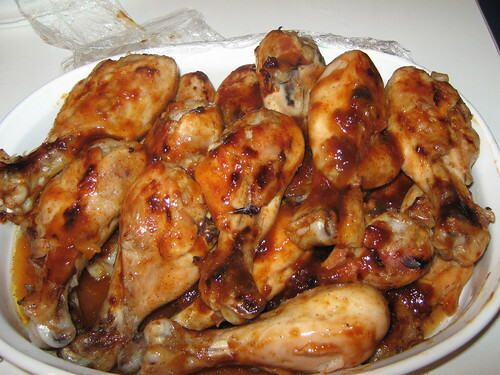 Chicken is the source of protein, mineral, phosphorous and many vitamins. It's the best healthy alternative to red meat.